Great all around rub by the makers of Blues Hog Barbeque Sauce. The "Rub" acts as a dry marinade by combining a tantalizing blend of all natural spices and seasonings. 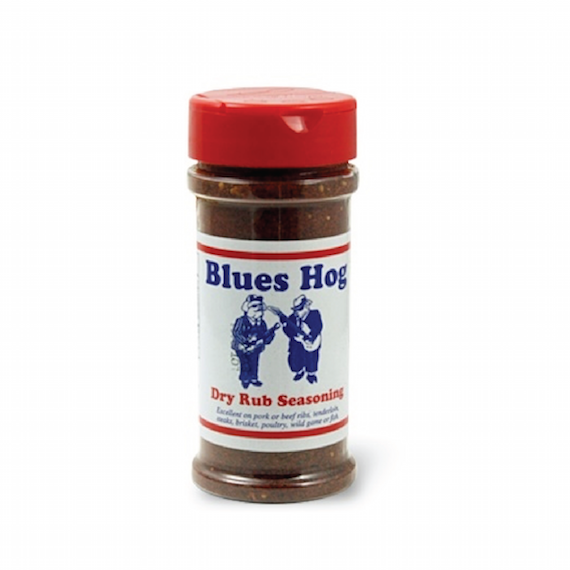 When applied to or 'rubbed' into meat, our 'Dry Rub' adds a unique spicy flavor.